Whatever it is that makes you you, can you affect it? Your answer to that question gives us a glimpse into your 'mindset'. People with fixed mindsets believe that fundamental qualities like intelligence are essentially stable; people with growth mindsets believe that such qualities can be developed and nurtured. As teachers, if we can foster growth mindsets in our students the results will be transformative. 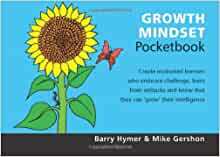 Barry Hymer and Mike Gershon begin by explaining how learners with growth mindsets are: more open to challenges and constructively critical feedback; resilient in the face of obstacles and initial failure; convinced that effort makes a difference; able to learn well with and from others; likely to rise to the top - and stay there. 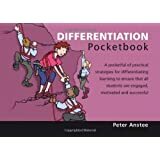 Practical strategies for developing this kind of learner is the focus of the rest of the book throughout which cartoons, diagrams and visual prompts support the text. The chapter Trial and Error is about high challenge tasks and the value of errors, mistakes and initial failure. Later chapters cover what exactly is meant by effort and how to make it appeal to students; the theory and practice of feedback (as opposed to praise and prizes); acquiring meta-cognitive tools for 'thinking about thinking' and 'learning about learning'; the power of language and drama to raise awareness of growth mindsets; and growing group growth mindsets. 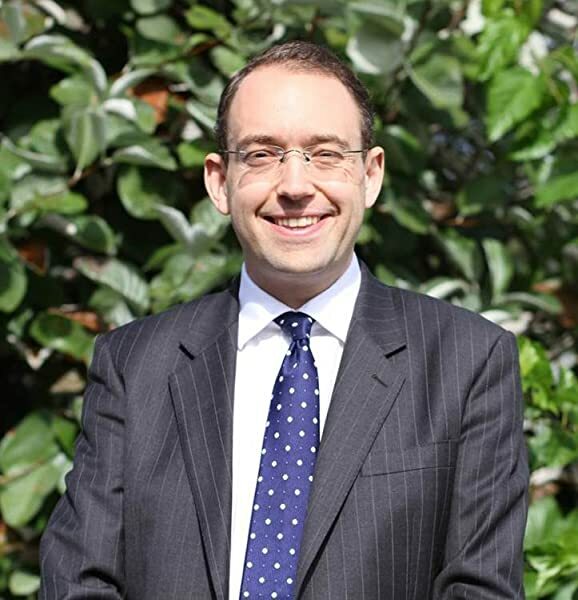 Former teacher Barry Hymer is now Prof. of Psychology in Education at the University of Cumbria. 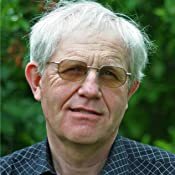 He wrote the Gifted & Talented and P4C Pocketbooks. 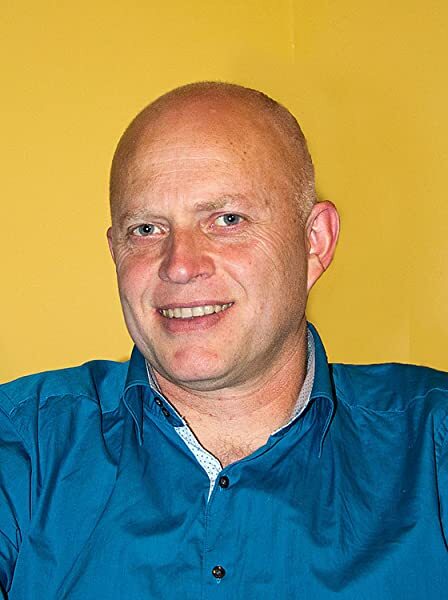 Education consultant Mike Gershon's online teaching tools have been viewed/downloaded more than 2 million times by teachers in over 180 countries. 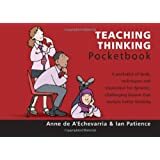 Start reading Growth Mindset Pocketbook (Teachers' Pocketbooks 0) on your Kindle in under a minute. 5.0 out of 5 starsGreat things come in small packages! What an amazing little book! 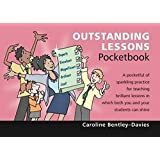 It's ram-packed with wonderful tips for those now embarking on this remarkably challenging journey called teaching. 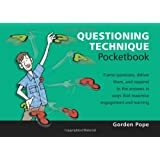 It's pocket-sized so you can read during your coffee break, or at lunch time to remind yourself of the important things in teaching. Simple, easy to comprehend and motivational. Now why can't other educational authors write this way!? Please keep on writing for those that are now facing the throes of teaching 14-18 year olds. Great job Hymer & Gershon! Great things sure do come in small packages! Thank you so much. 5.0 out of 5 starsAn inspiring and practical gem! Brilliantly lucid argument for nurturing growth mindsets together with many stimulating ways to foster this in learners - and teachers! 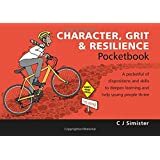 Very helpful book in understanding how people respond to challenge. Useful little book, easy to carry around too. 5.0 out of 5 starsExcellent easy read. An excellent and easily readable summary of Carol Dweck's work on mindset with ideas for teachers andvparents. Well recommended.